← Birthday Surprise at the Coffee Morning! Last week, Bob and Barbara left Fearnan for Charlton Horethorne in Dorset. They were a popular couple in the village, and Barbara was an energetic member of the FVA Committee. Her efforts in helping to both organize and bake for events such as the BBQ and the Coffee Mornings were much appreciated by all of us. Even more notable, are the now legendary Pudding Nights which were entirely her inspiration! 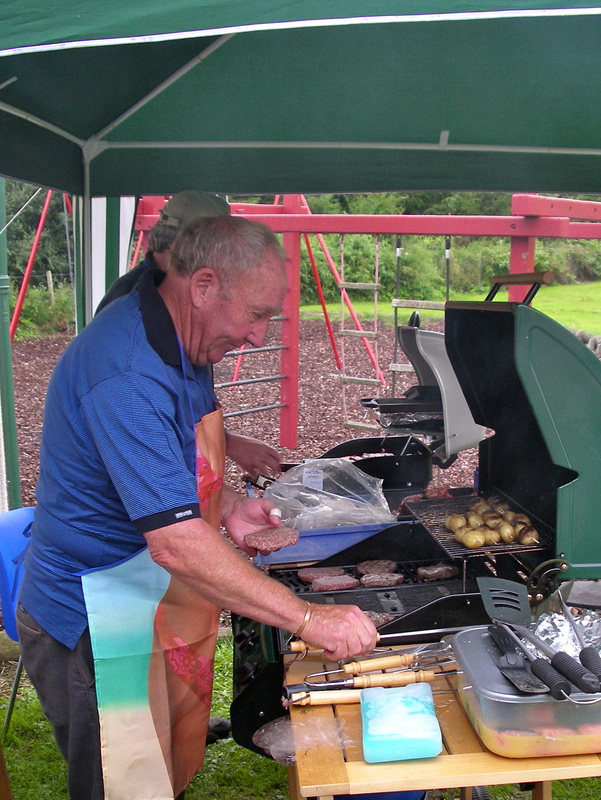 Bob was also capable of donning a pinny to cook burgers, sausages – and more – for the annual BBQ. We shall miss them both and hope they will be back to visit soon.